Welcome to Tax Link Rotorua. Tax Link has been operating in New Zealand for over 25 years and has 22 offices nationwide. 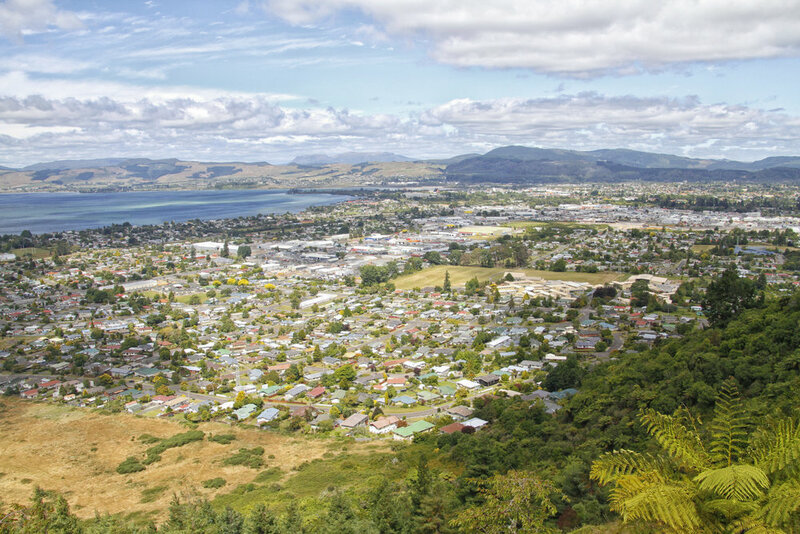 Our Rotorua office is locally owned and operated by P Masters and D Engert. Our friendly, qualified accountants and support staff will provide you with a personal quality service that meets all your taxation and accounting needs.